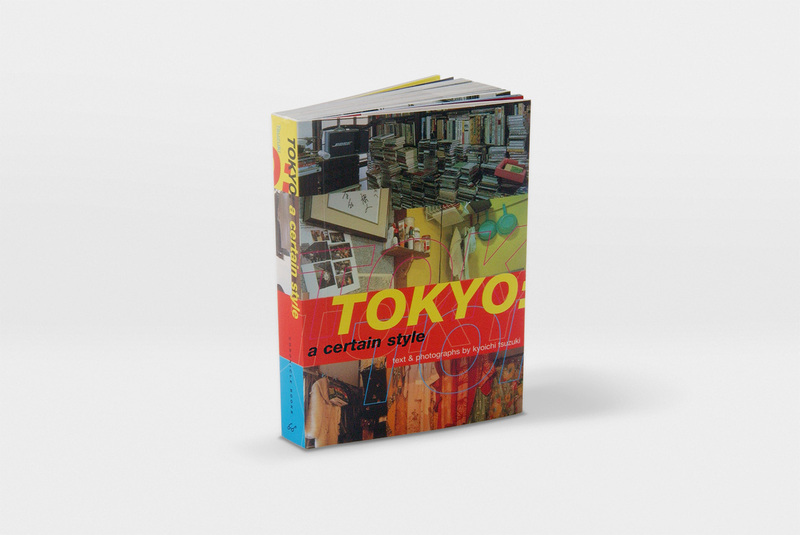 This is a small, chunky volume featuring cramped, crammed, and cluttered apartments in Tokyo. This book was originally from a Japanese publisher. The job was to make a new cover for it and replace the Japanese captions inside with English text. That was quite a typographic challenge. For the openers, some Japanese text was actually left in there to keep some of the original feel.